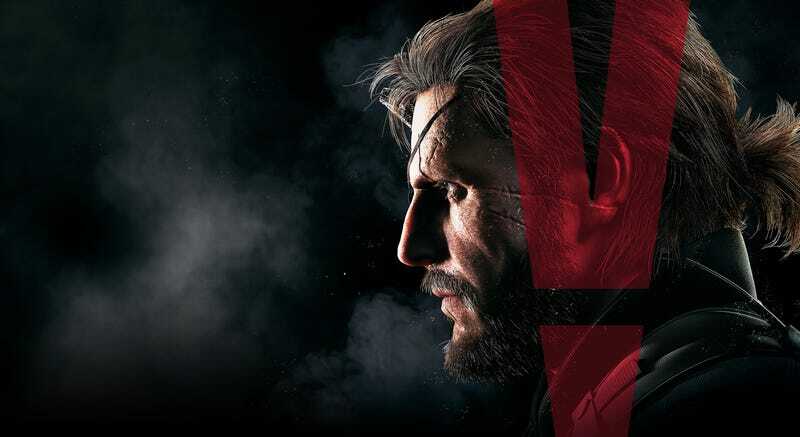 PC owners can’t pre-load Metal Gear Solid V: The Phantom Pain, according to the game’s community manager. You can pre-load on consoles! However, you’ll be able to start downloading (and apparently, playing) the game as soon as it’s available in the earliest country, New Zealand. That’s almost like pre-loading?